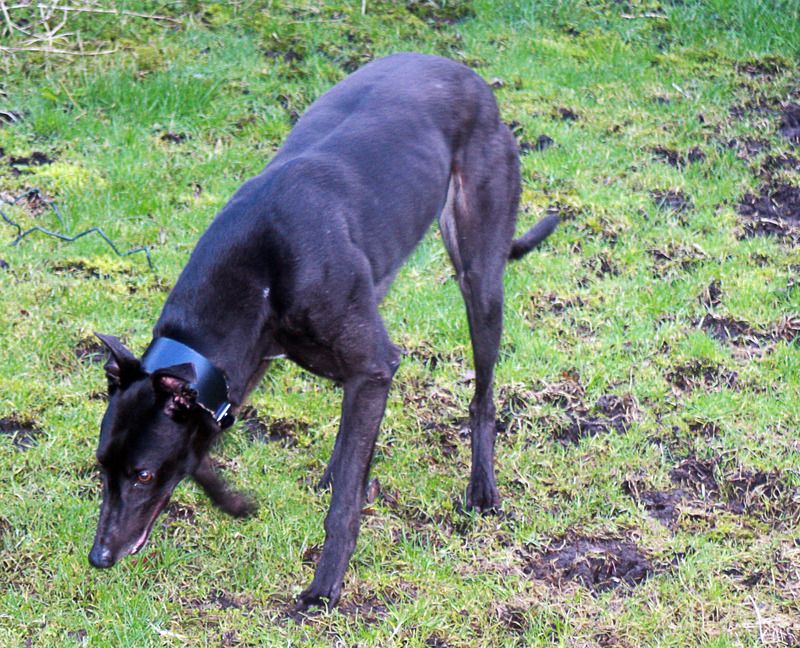 Meet Ammo, a 4 year old boy who loves running in the orchard with his greyhound friends. He is very affectionate and loves to snuggle into you for cuddles and kisses. He enjoys his food and playing with his squeaky toys. 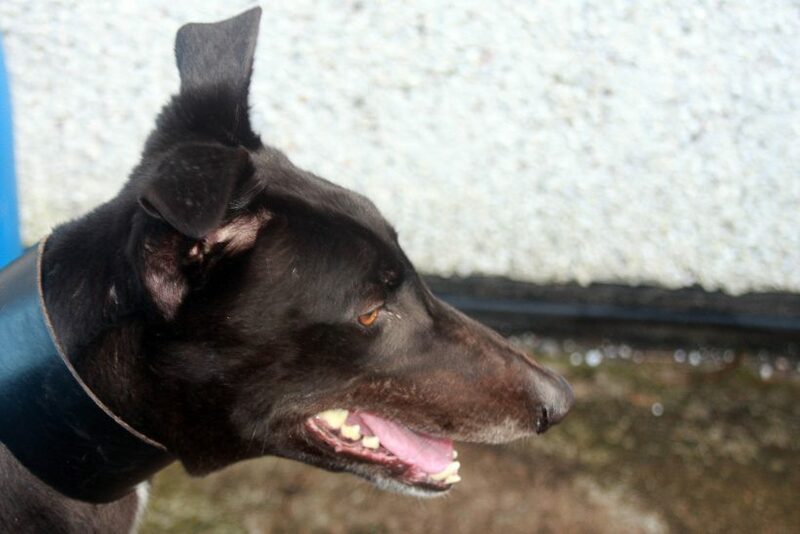 He gets on well with our other dogs and is desperate for a new forever home with a family who will give him the love and attention he deserves.